Monday, April 15, is the last day for taxes. 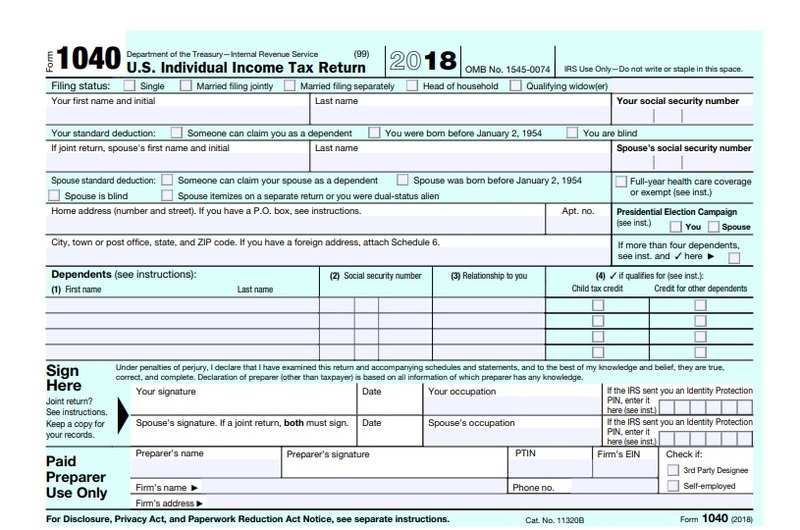 April 15 marks the Tax Day in America, and needless to say, it is a stressful time for many figuring about the taxes and calculating about the refunds. But, for residents of the Sacramento County in California, help is just around the corner. Democrat Ami Bera, the US Representative for California’s 7th Congressional District, has offered to extend help for any of the local families who may be having any issues with the filing of their taxes. Bera says that, particularly this year, the new federal tax law may make it more challenging for many families to figure out the tax filings. The Indian American congressman cites an example of a local doctor, named Steve, who was helped by his office through delayed tax returns. Steve, who is from Sacramento, had filed his taxes in March, well ahead of the filing date, and was to receive a substantial refund. However, two months later, he faced a confounding situation when the IRS told him that his tax return could not be processed until he provides more documentation, such as proof of identity, multiple past tax returns, including an in-person return. That is not the only help Bera offers to provide to his county residents. His office has been educating the people about the taxpayers’ rights. Everyone that disagrees with an IRS decision is entitled to appeal the decision before an independent board. The office also informs that, even though the tax filing day is April 15, the IRS does provide a few ways in which one can apply for an extension. From IRSs Free File initiative, which gives local taxpayers options to file for taxes free, to free tax preparation help, if you are in Sacramento and struggling with your taxes, you can avail of the help offered by your local congressman.